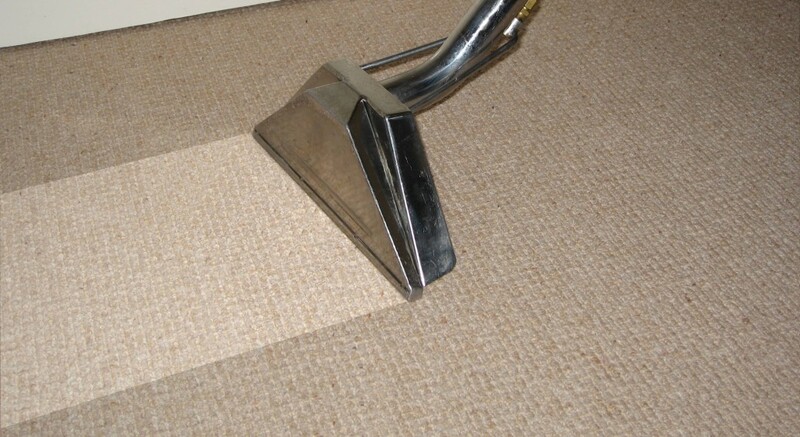 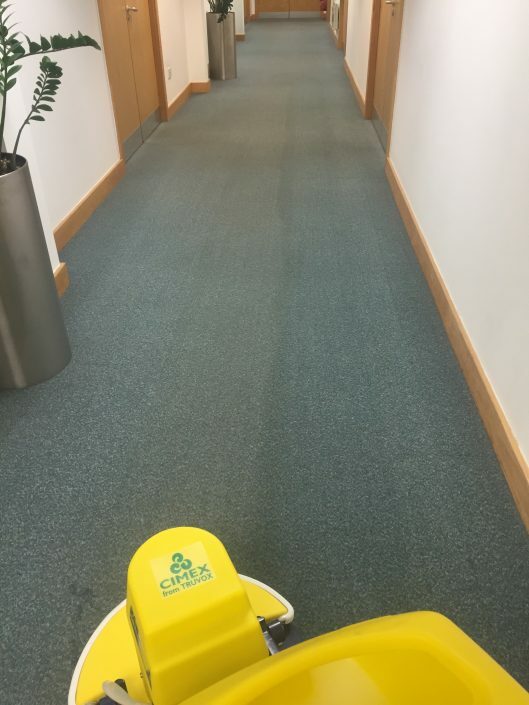 RGB cleaning are fully experienced and offer a wide range of commercial carpet cleaning services, we are fully insured and professionally trained, we are also members of Trust a Trader being part of this organisation insures that every job is as good as the last one, we pride ourselves in being flexible and working around professionals and busy business environments. 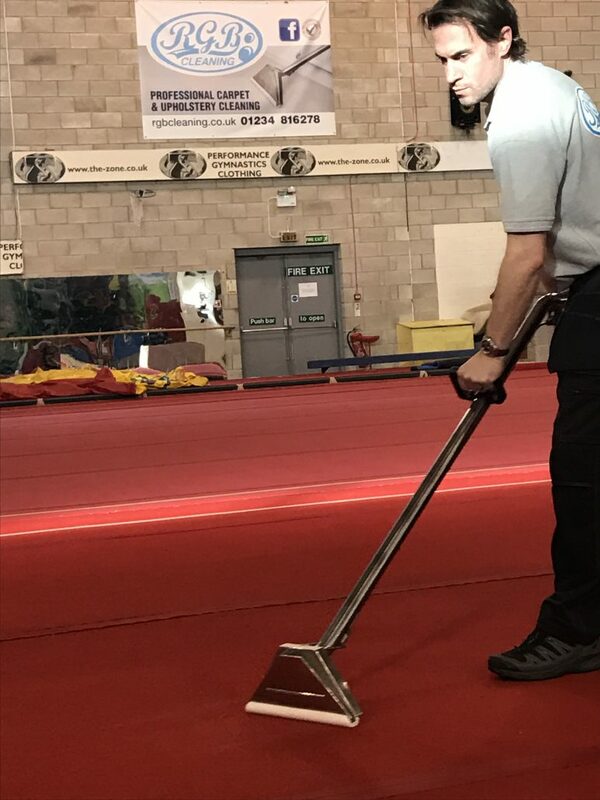 We are proud to put our client’s needs first, and have experience working out of hours to suit our customer’s needs. 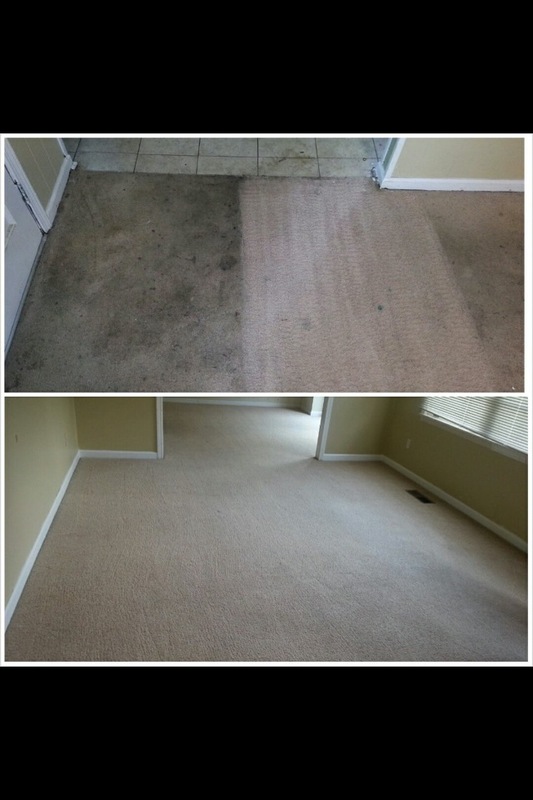 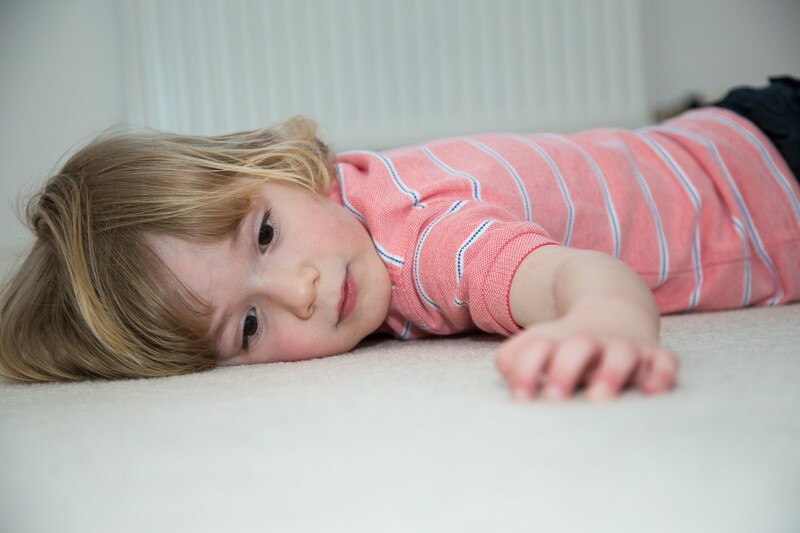 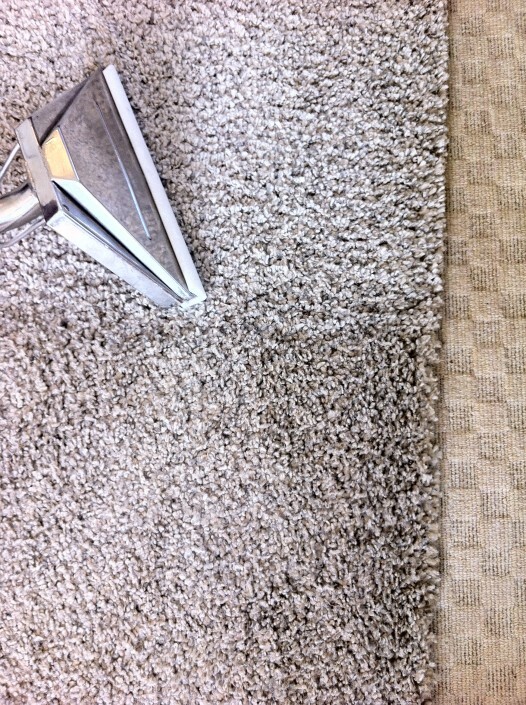 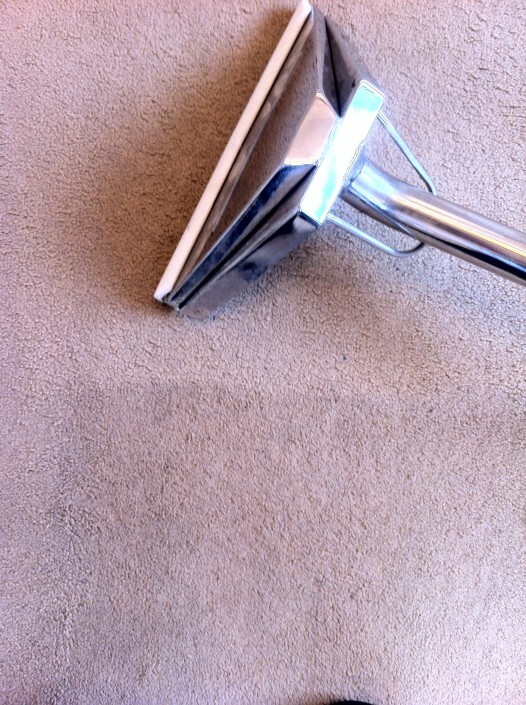 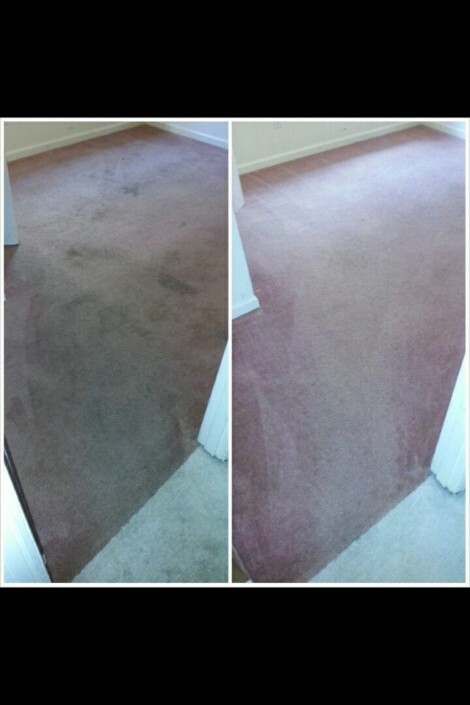 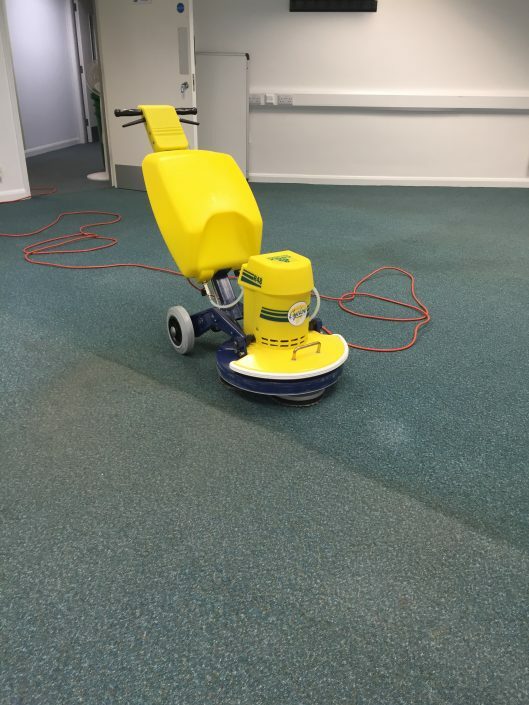 One service that has proved particularly popular with commercial clients is ‘Encapsulation’ – using the latest available commercial carpet cleaning technologies, our Encapsulation service captures and crystallizes dirt within your carpet, allowing dirt to be removed from not just the surface, but from deep within the fibres of your flooring whilst we are encapsulating carpets we can also ad a layer of stain protection at the same time at no extra cost, this method of carpet cleaning allows for quick drying times something that is important in communal or public areas allowing people to get back to work faster and reducing the risk of accidents due to wet carpets, it is also more noise friendly so workers wont be so easily disturbed. 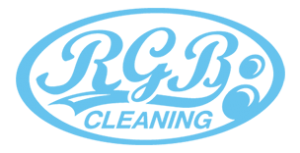 In addition to these specialised services, RGB cleaning are fully equipped for more traditional shampooing and hot water steam extraction services, meaning that whatever your business needs, RGB cleaning can adapt their products and packages to suit you. 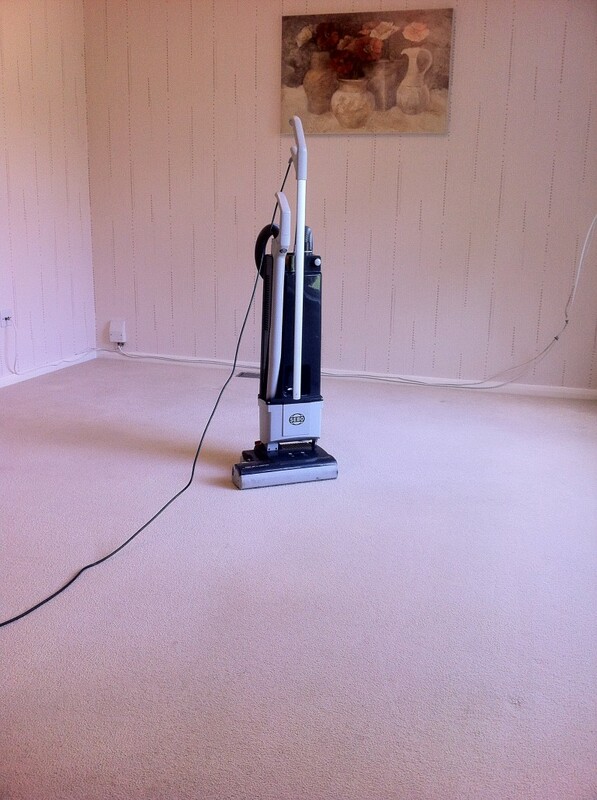 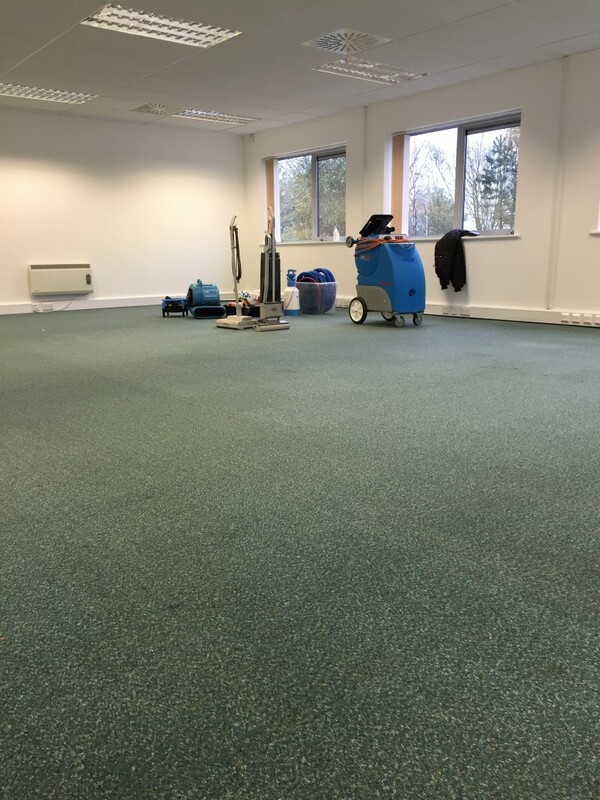 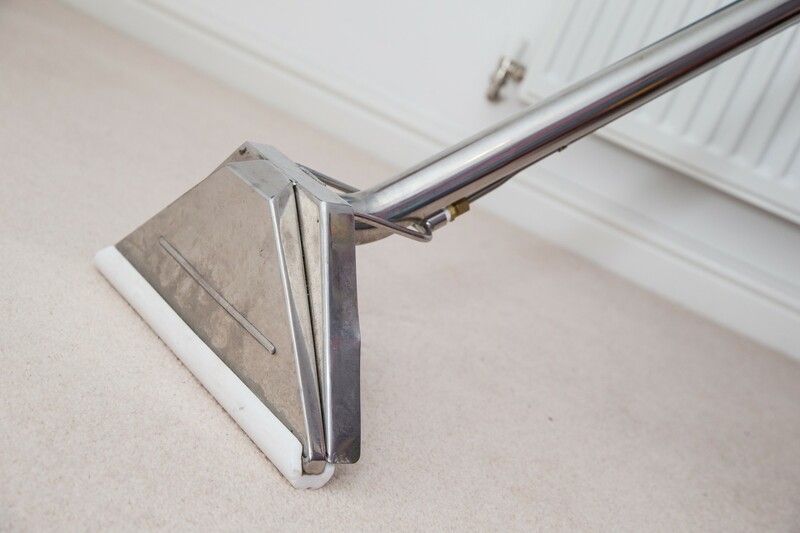 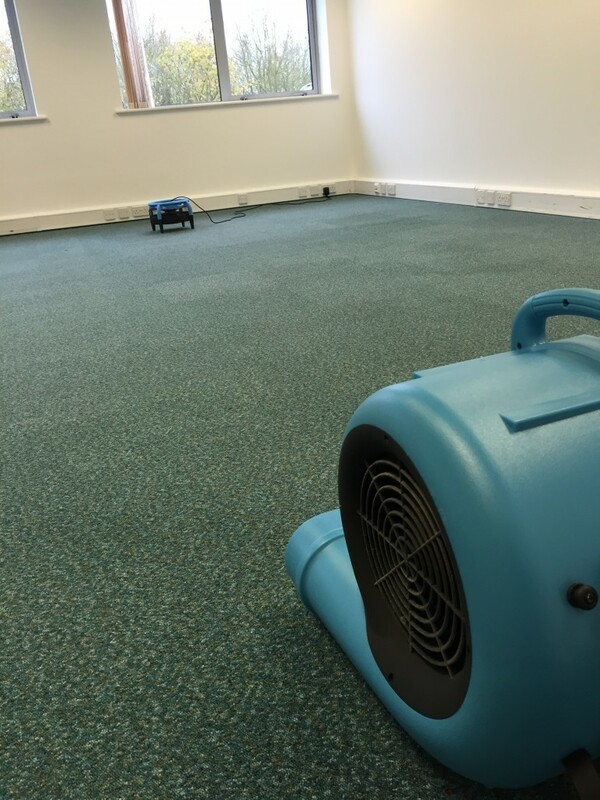 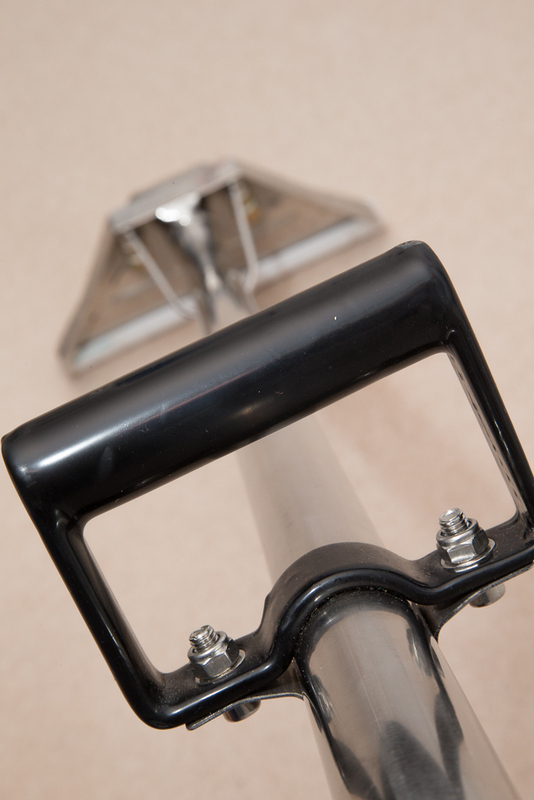 So if you’ve been searching for commercial carpet cleaning Bedfordshire or commercial carpet cleaning Milton Keynes stop looking, You’ve found the best.